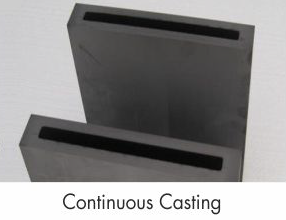 Graphite is used for molds used in facilities that continuously cast molten copper,aluminimum, precious metals and alloys into sheets, rods and pipes.We make dies for both vertical and horizontal casters. 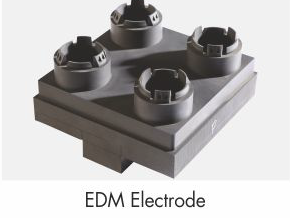 Becasue of its ability to create precisse and unique shapes EDM is the choice for many industies. 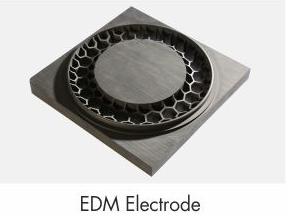 We offer tailored Die & Mold solutions to industies like automobile,aerospace,appliances etc. creating very complex dies/shapes with extreme accuracy.